I occasionally enjoy reading some Agatha Christie and over Christmas I have felt like it. I thought this was a very different kind of a mystery story because the murder happened sixteen years ago and a woman had already been convicted of the crime. I really like the character Hercule Poirot because he is so different and somewhat funny to me. 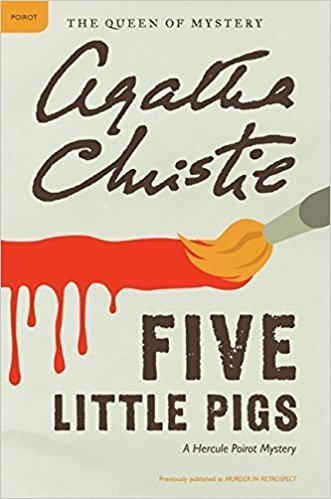 I think this is one of the better Agatha Christie books that I have read.